Audio and Video surveillance is necessary and required everywhere. 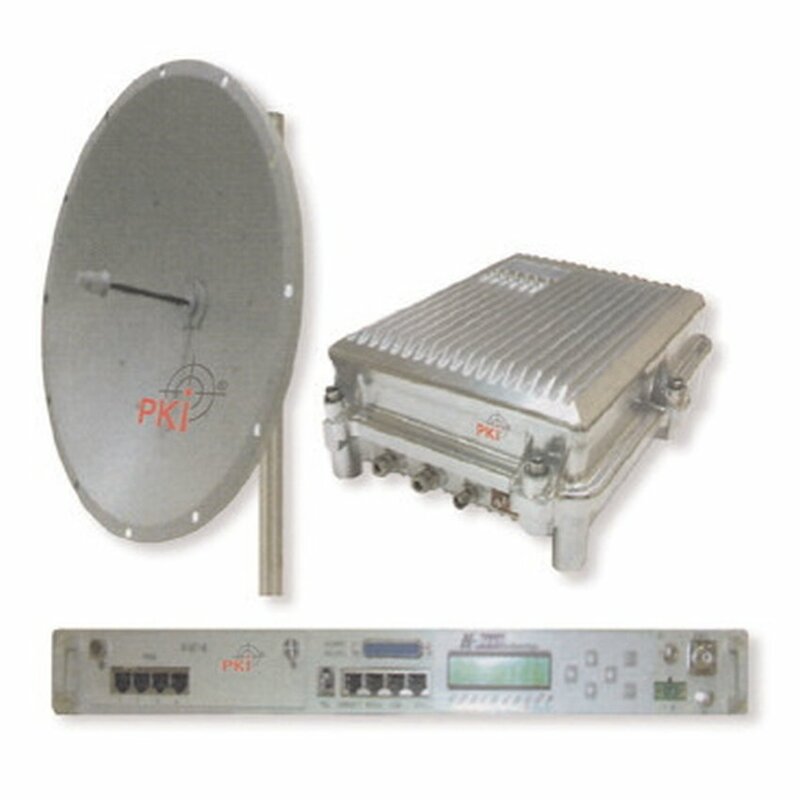 In the PKI product range you will find complete net work systems including antenna and transmitter/receiver. The systems are designed to be cascading, so that they can achieve a range of more than 1000 km according to installed number of systems.